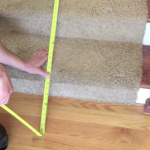 Ascent Mobility offers FREE in-home estimates. 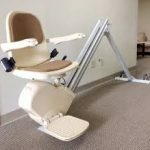 Ascent Mobility offers our customers a free stair lift estimate during their search for mobility equipment. 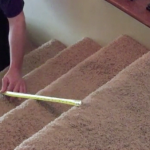 We also offer many other products including ramps, elevators, home modifications and vehicle lifts all of which include a free estimate as a part of our process. We strive to make the journey to freedom simple and easy for you. We have a variety of traveling demos that we will bring to you. 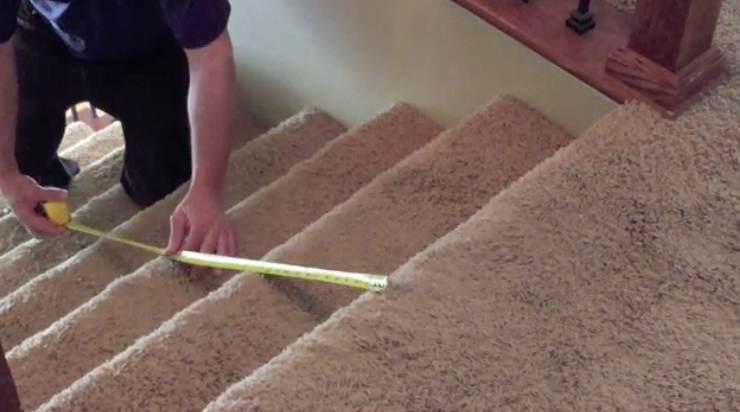 During a free in-home estimate our expert technicians will talk with you about your accessibility needs. They will assess that area of the home, whether it be the stairs, the bathroom, or a garage entry and present you with all the best options we can provide for you. 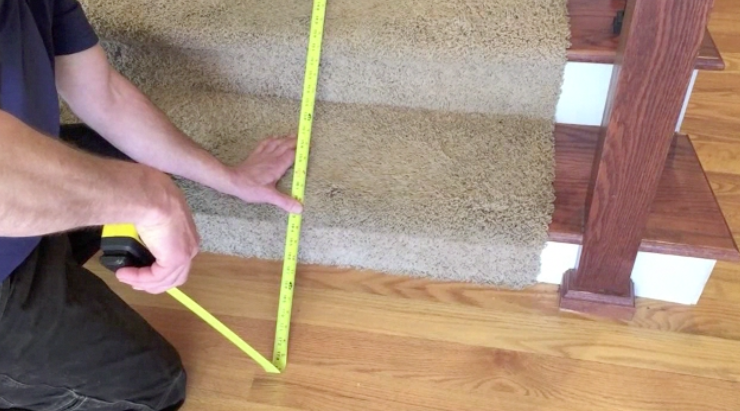 During a free in-home estimate, our technicians take all measurements to ensure you get the right product. 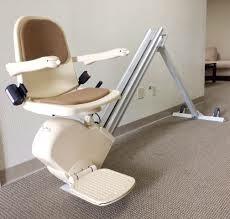 This is the stairlift we can bring to you! 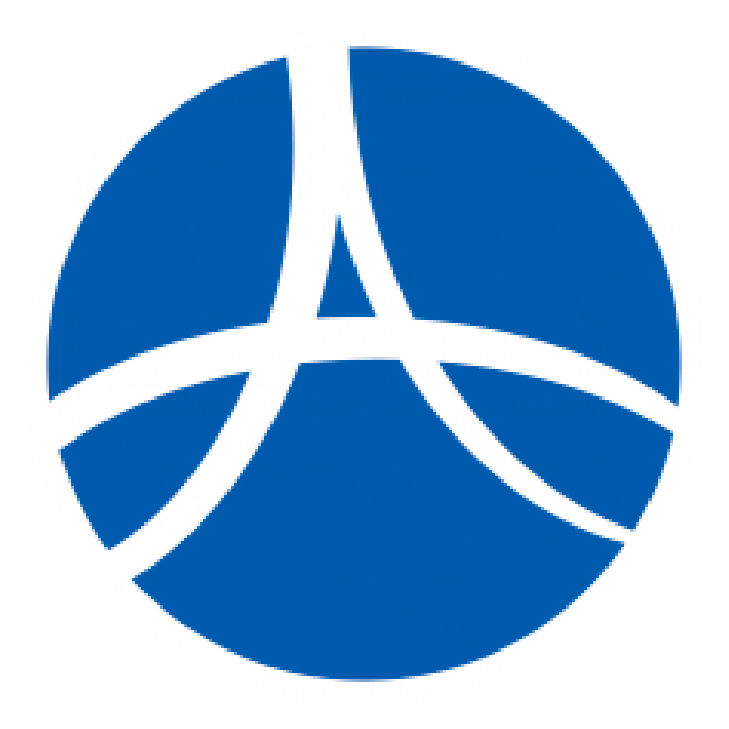 If you would like to schedule your free estimate, call Ascent Mobility today!